Michelle Bachelet, the United Nations high commissioner for human rights, is sending teams to Italy and Austria to look into protection of migrants after what she called an “alarming escalation of attacks” against asylum seekers and Roma people. As reported by The Guardian, the approach adopted by Italy’s interior minister, Matteo Salvini, whose far-right League party is in coalition with the populist Five Star Movement, has involved the government launching a series of anti-immigrant policies, including preventing migrant rescue ships from docking in Italian ports. 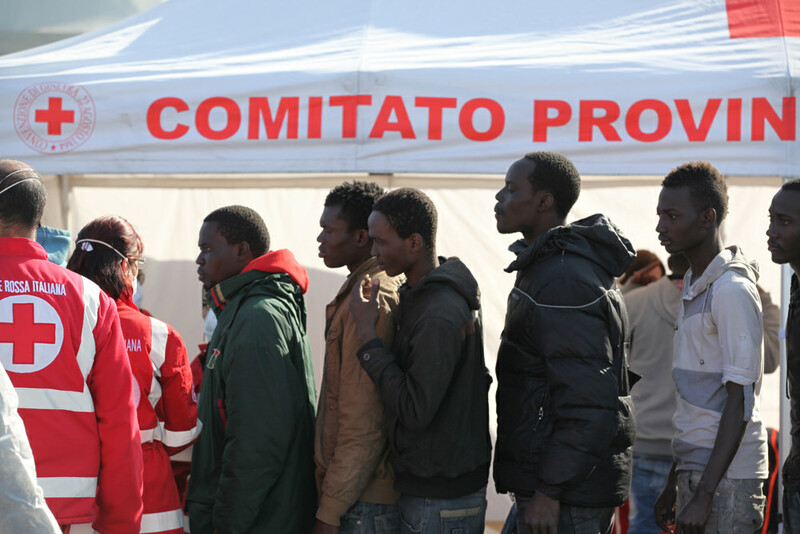 Meanwhile, anti-racist groups in Italy have warned of a dangerous acceleration in attacks on immigrants after 14 shootings, two murders and 56 physical assaults were recorded in the three months since Salvini entered government in June. In a separate report, the Italian news agency ANSA quoted Salvini as saying: “The UN is an organisation that costs billions of euros, to which Italy gives over 100 million every year in contributions and we will weigh with our allies on the usefulness of continuing to give these €100m to fund waste, embezzlement, theft for a body that wants to give lessons to Italians and that also has countries that engage in torture and (still have) the death penalty”.